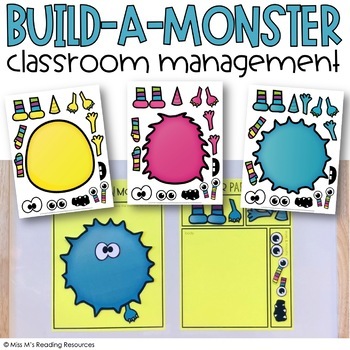 The Build-a-Monster Classroom Management is a set of monster parts and mats for fun and engaging whole-group classroom management. 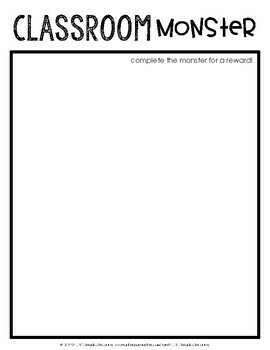 - put a time limit on the reward: daily, weekly, etc. 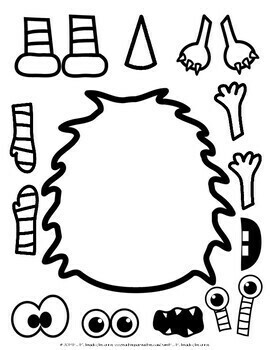 This set was created as an extra incentive for spring fever in my classroom.